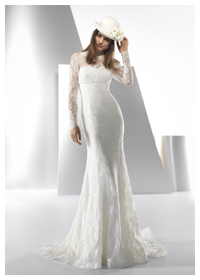 VALENTINI SPOSE wedding dresses are simply beautiful. Created and produced in Italy they are hand crafted in Putignano by a team of passionate and experienced designers. 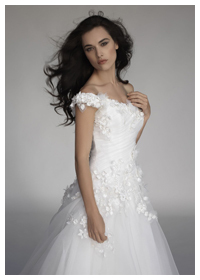 These stunning dresses are not readily available as the designer is very select with their distribution. 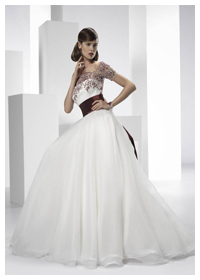 For a unique look VALENTINI SPOSE offers an elite and exclusive choice.